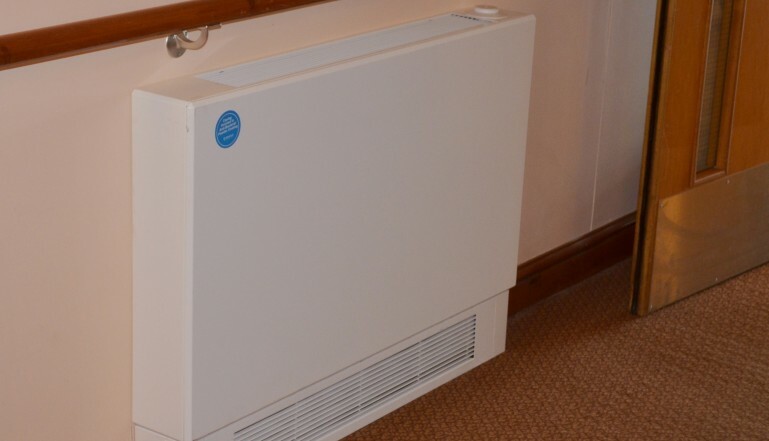 An established care home in Swindon is a warmer and safer place thanks to the specification of Stelrad LST radiators as part of an overall refurbishment project. 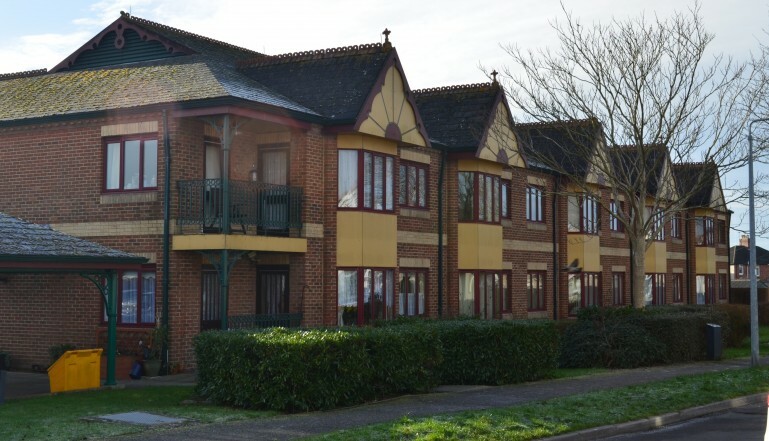 The Ridings Care Home provides 32 self-contained flats offering a mix of one and two bedroomed accommodation, for a mix of active elderly individuals and couples, some with 24 hour care needs. 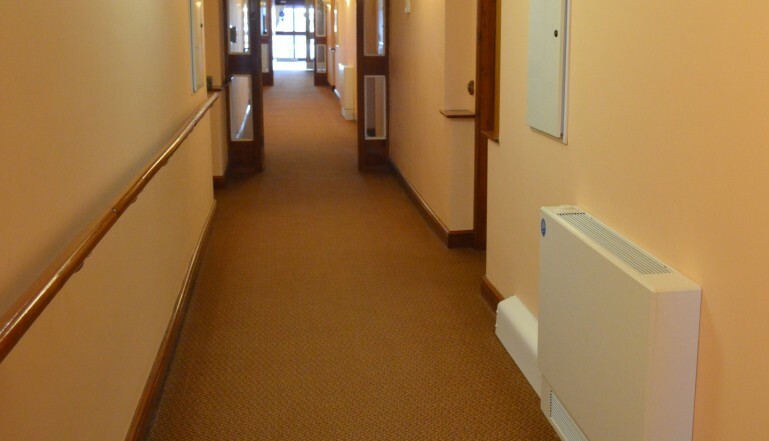 The care home – one of many owned and managed by The Guinness Partnership – used to feature an ageing electric underfloor heating system with electric immersion heaters providing hot water. As well as being ‘past its sell by date’, it was expensive to run option and needed upgrading and replacing with modern energy efficient and reliable heating options. Hewer FM, based in Gloucester was selected to replace the heating for the care home and the old system was ripped out and replaced by a traditional wet heating system using three modern gas fired condensing boilers to provide the heating source, and two further gas boilers operating in conjunction with solar thermal and solar PV panels to preheat the cylinder and provide hot water. Because of the differing levels of disability and care requirements in the home, LSTs – low surface temperature radiators – were selected. These comply with the strict requirements of the NHS Guidance Note for ‘Safe hot water and surface temperature’ and can be installed in domestic, commercial and public buildings running heating systems with total public safety assured. The surface temperature of these LSTs will never exceed 43°C. It’s for buildings such as these that Stelrad’s LST range has been designed, to ensure that elderly and vulnerable people cannot suffer the serious dry burns that are possible from falls against standard radiators where the surface temperatures can exceed 70 degrees Celsius. Each Stelrad LST emitter provides high outputs through convection for outstanding heat performance and is guaranteed to perform to a maximum working pressure of 116 psi (8 bar) and conform to BE EN 442 – the European standard for radiators. Full details of the range of Stelrad LST range can be found at its website at stelrad.com.